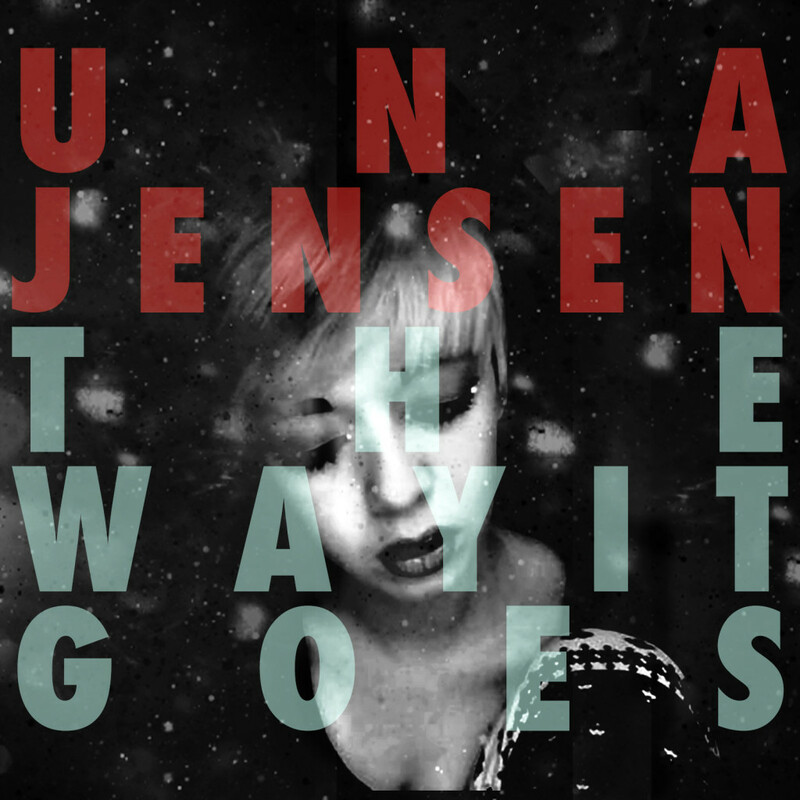 Home » Music » New music from UNA JENSEN coming soon! Una Jensen has been a busy girl! Ending 2013 by writing and co-producing the debut ep for country singer Holly May , which saw a world wide release on SoNo Recording Group / Spotify, Una Jensen is ready to do what she loves the most, which is write and record her own music. 2014 will see the release of Una’s new single “The Way It Goes”, this spring on Working Class Industry / Gypsy Diamond. “The Way It Goes” is a hypnotic track, with soaring melodies and a memorable chorus and message that has become a staple in Una’s music. More details and touring info coming soon!